“I’m tired.” We hear it all the time: from co-workers, our friends, our significant others, and our kids. We often say it ourselves. Let’s face it, we’re a nation that runs on not enough sleep and a lot of caffeine to make up for it. Sleep is also one of the most important aspects of our health – so what can we do to improve our shut-eye? We offer some insight into this important aspect of health and tips for how to get more (and better) sleep at night. 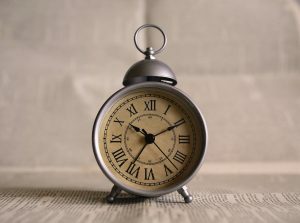 Okay, so sleep loss can cause you to risk an accident on the way to the job that you won’t perform well at (because your brain isn’t functioning optimally), and then you’ll look bad anyway because your skin is prematurely aging, and all while you’re risking serious health complications, too?! WebMD also notes that your body heals itself while you sleep – which is really important if you’re recovering from something as simple as sore muscles or as major as an injury or illness! These are all really good reasons to figure out how to improve your odds for a good night’s sleep. During the day, be sure to see some outside light – this helps your body know what “time” it is. Limit caffeine and stop drinking caffeine by early or late afternoon (depending on how sensitive you are). Keep your room dark: remove smart phones, laptops, etc. that provide ambient light. Try room darkening curtains. Sleep at a comfortably cool temperature. Research has shown it’s harder to achieve deep sleep the hotter your body is. Assign your bed as a “sleep-only zone” and keep it free from work emails, online shopping, and other online distractions. Avoid watching TV in bed as the lighting can trigger your brain’s “awake” sense. If you can’t fall asleep, don’t thrash around and get irritated. Get up for a bit, try reading something quietly that isn’t terribly riveting (not the latest thriller) and go back to bed when you feel sleepy. Body One wants to be part of helping you return to a healthy and happy lifestyle. 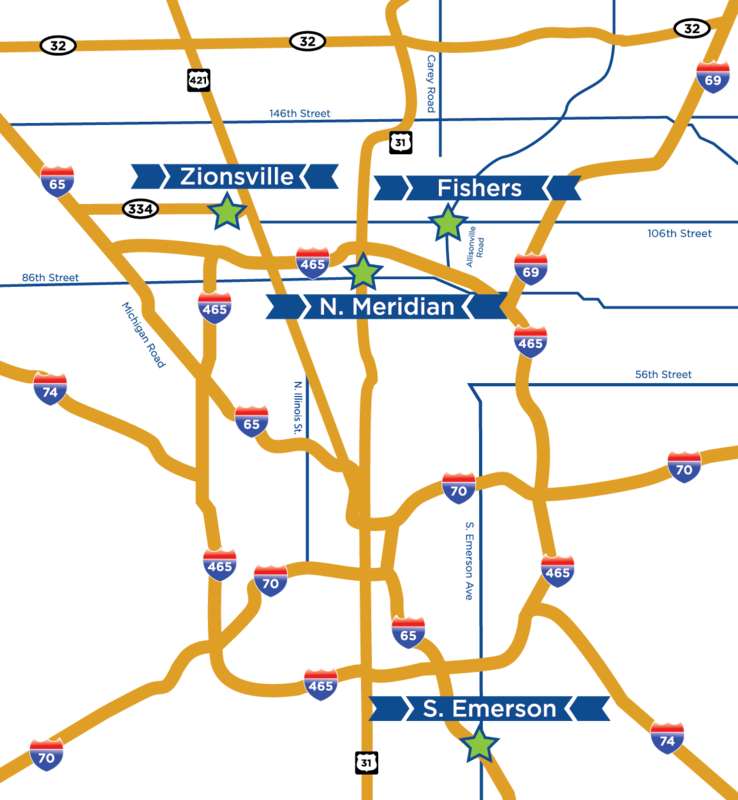 We’re locally-owned and operated with four locations serving Central Indiana, making it easy to find a location that fits your schedule: North Indianapolis, South Indianapolis, Fishers, and Zionsville. We have a team of caring, highly-trained, and specialized physical therapists who work with clients of all ages and activity levels. One of our physical therapists will meet and assess you and your health needs, and create a custom treatment plan tailored to your goals and lifestyle. Don’t accept limitations on living your best life: call Body One today!